Decide Now! can be used for a wide range of students (with some text identification) to create letter, number, reading, copying, or math activities to name just a few. Decide Now! 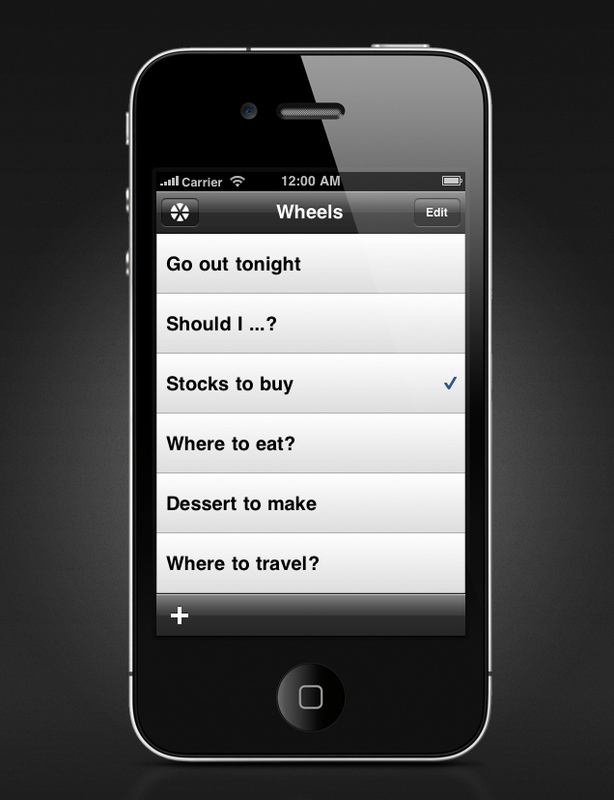 app provides customization of the labels create simple curriculum activities. Attach it to a projector with a VGA connector can create a whole class activity. The student spins to a text-based scenario then determines what sensory strategy they might use based how they would identify their feelings on a 5 point scale and identify and share what strategy they would use. This provides continued practice and review of strategies identified with them in the classroom. This has been a fun way to reinforce strategy choices and practice. Used along with our 5PointScale expanded , which is individually created for a student, this allows practice and coaching of the strategies individually created with the student . 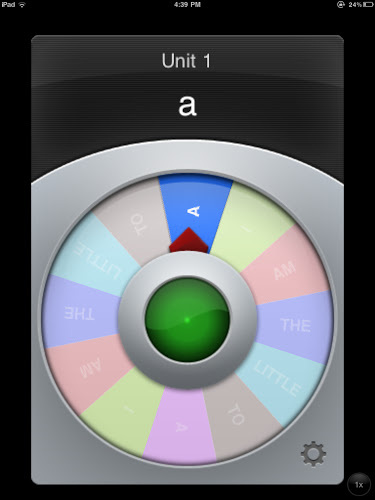 This app is helpful when used with students who can read what is entered on the spinner. Draw back of the app is there is no audio or image capabilities, limiting differentiation for non-readers. It is easy to spin by spinning it or tapping the middle green button. 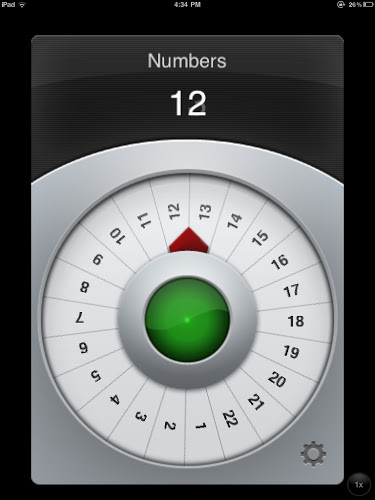 Options for customizing include eight different color schemes, reducing or adding labels on the spinner and unlimited number of spinners created and saved within the app. For those students who need picture and audio support the Image Spinner app (.99) for iPhone and iPad is available. Image Spinner app only saves one spinner at a time, unfortunately, requiring recreating a spinner for each activity. 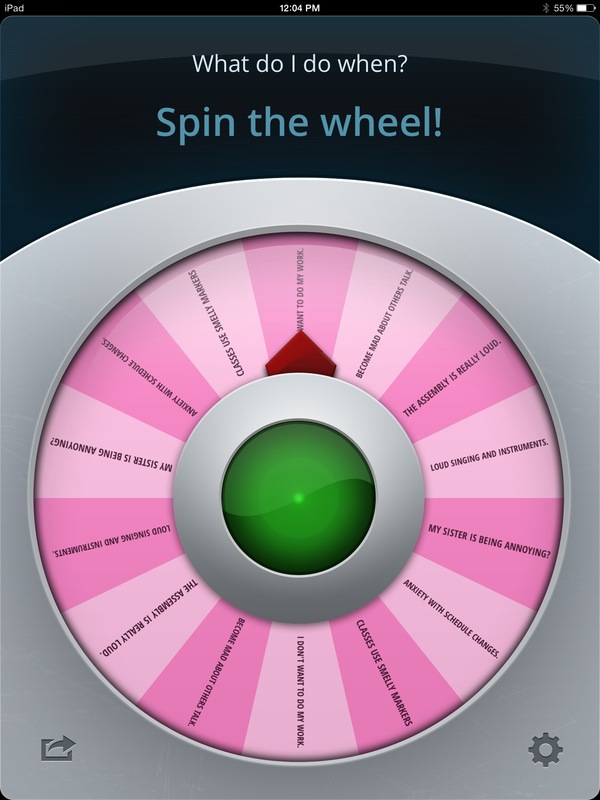 Do you have a spinner or choice making app you use with students? Please share if you do! More for your OT mTool Kit for 2014! This entry was posted in App Reviews, Apps for OT's, Apps for Special Needs, Customizable app, Early Childhood, Elementary School, Game Apps for Special Needs, iPad, iPhone, iPod, Mobile Device Use, Occupational Therapy, School Based Interventions, Special education, Therapist/Teacher Tools. Bookmark the permalink.